Explore the outdoors in Summit County, Colorado. 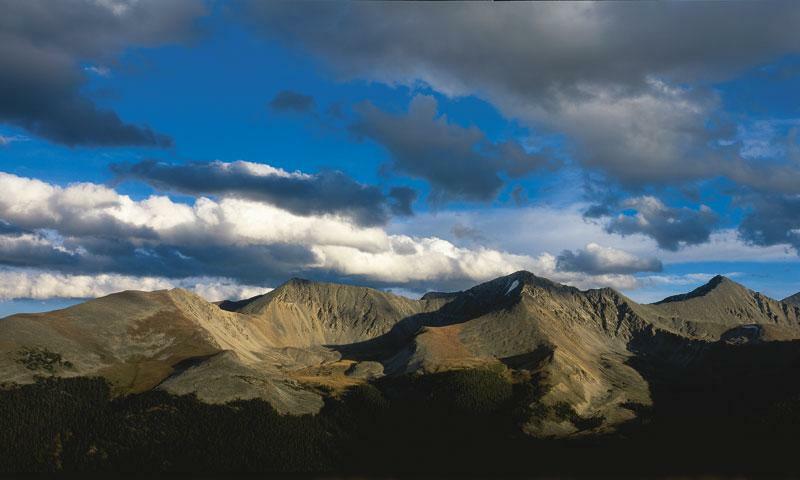 Arapaho National Forest boasts endless trails and high mountain peaks. The Peninsula Recreation Area is a great place to visit on a Sunday afternoon; try your hand at disc golf. The waters of Lake Dillon are great for all types of boating and fishing.